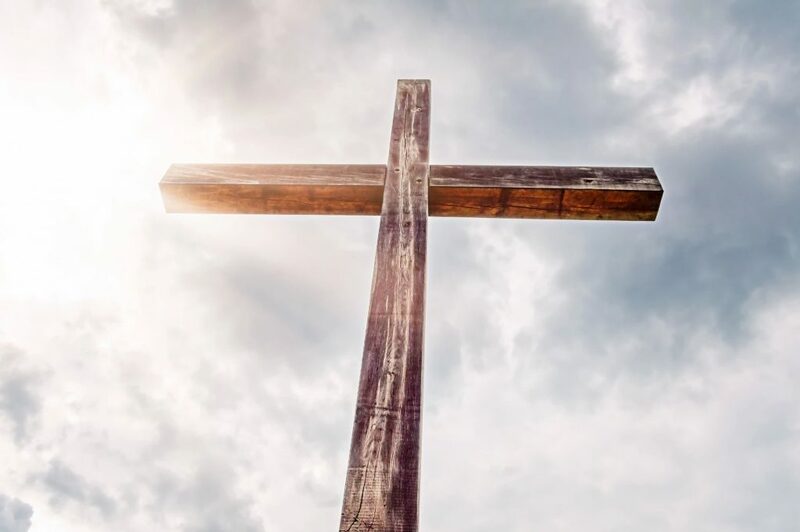 All military veterans are cordially invited to attend a special Veterans Ecumenical Memorial Mass at St. Paul Church at 4:00pm on Saturday, May 19 (Armed Forces Day.) Organized by the Wellesley Veterans’ Council, this annual event brings Wellesley veterans together as part of the 20th Annual Wellesley Wonderful Weekend (May 19 & 20). Veterans are invited (but not required) to wear their uniforms. We will gather in the St. Paul foyer and process in with the celebrant to reserved seats down front. During the Mass we will remember those veterans from Wellesley who gave their lives for our country. 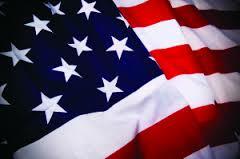 We salute your service to our country and look forward to seeing you at the 4:00 Mass at St. Paul on May 19. 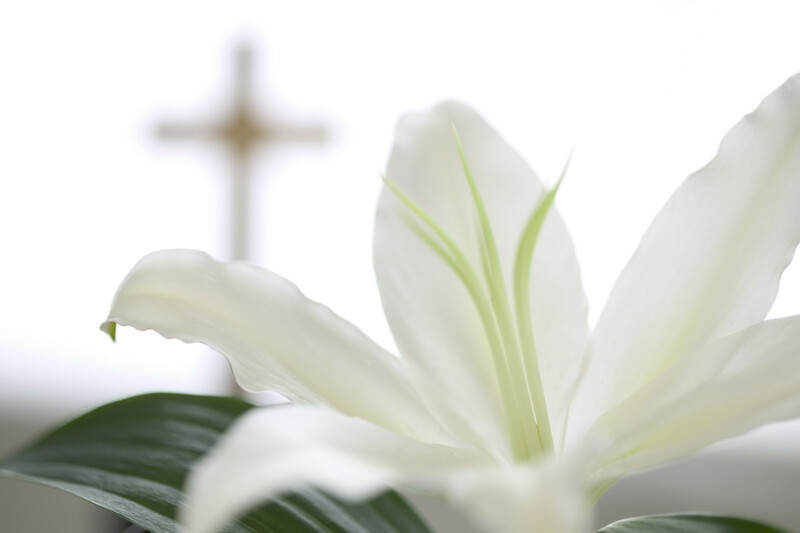 Please note: There is no 5:00pm Mass on Easter Sunday. 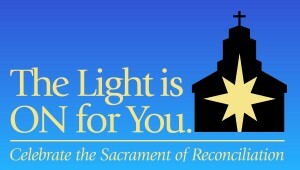 The Light is On For You This Wednesday at St. John! 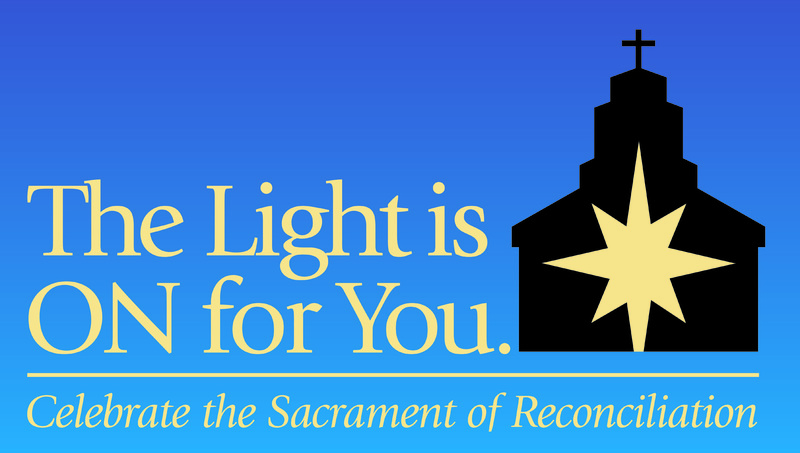 Posted on February 20, 2018 | Comments Off on The Light is On For You This Wednesday at St. John! 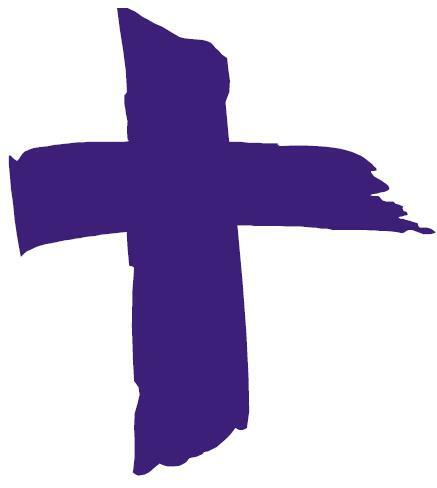 The Sacrament of Reconciliation is available in our Collaborative every Wednesday during Lent from 6:30-8:00pm. St. Paul Church: March 14, March 21, March 28. 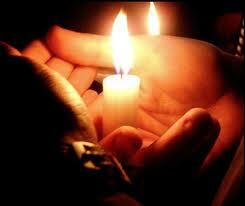 Comments Off on The Light is On For You This Wednesday at St. John! 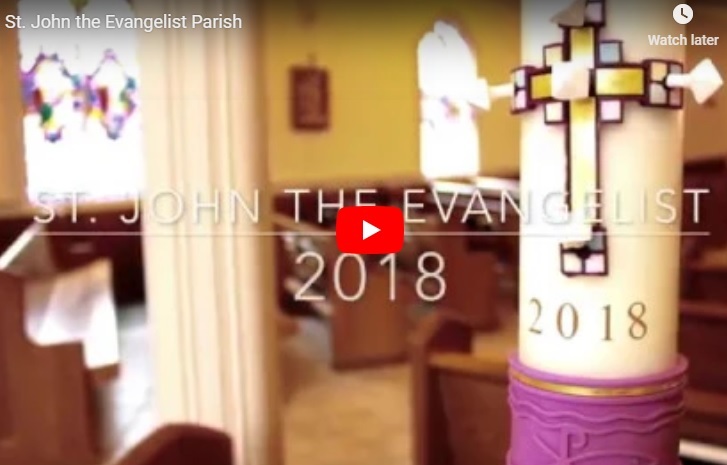 Please join us on this Lenten journey! 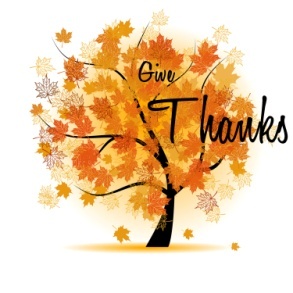 This year our main Thanksgiving Mass for the Collaborative will be at 7:00pm on Wednesday, the eve of Thanksgiving at St. Paul Church, and will feature the combined choirs of St. Paul and St. John Parishes. Please join us! 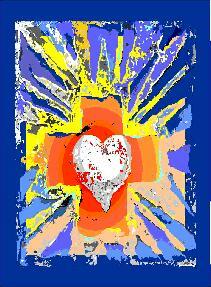 Thanksgiving Day will be the regular weekday Mass schedule: 7:00am at St. John and 9:00am at St. Paul.